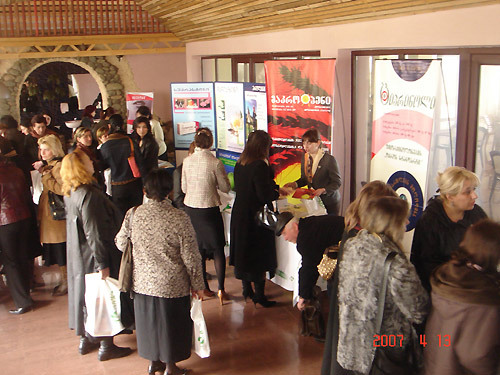 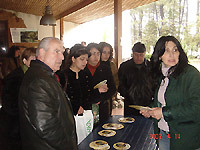 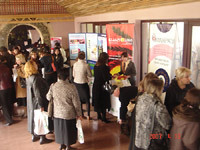 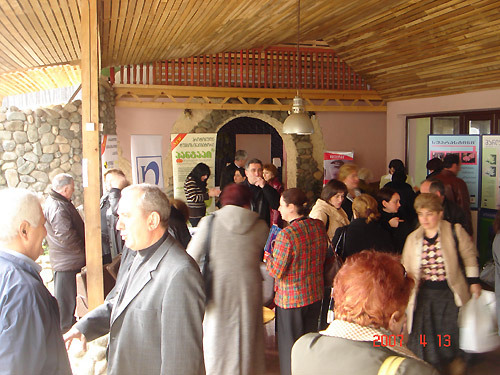 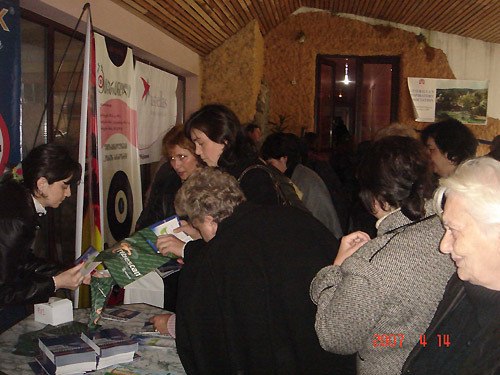 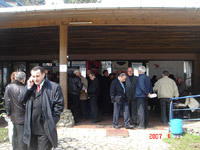 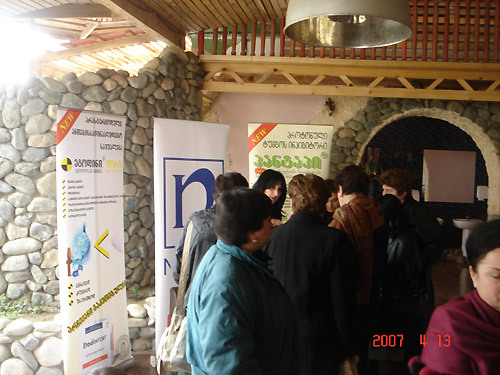 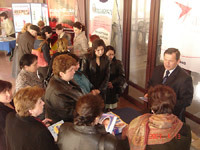 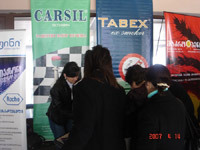 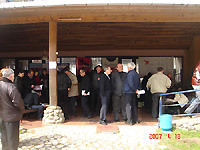 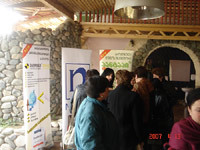 The 6th Regional conference of the Georgian Respiratory Association was held in Ureki, hotel Kolkhida in 12-15 April, 2007. 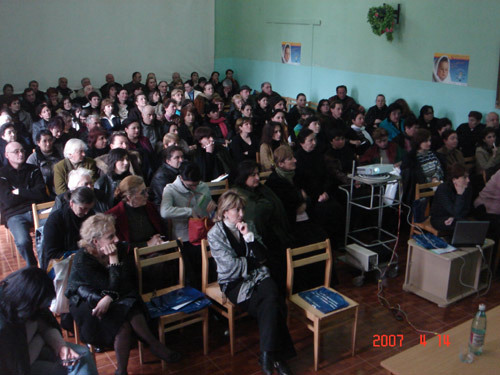 More then 200 doctors from Guria, Ajara and Poti was participated in the meeting. 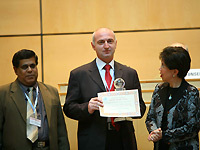 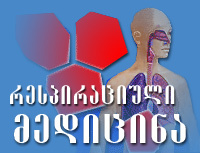 Dr. David Mdinaradze was elected as a chief of Guria regional branch, and Dr. Nino Chanturia was elected as a chief of Poti regional branch of the Georgian Respiratory Association.